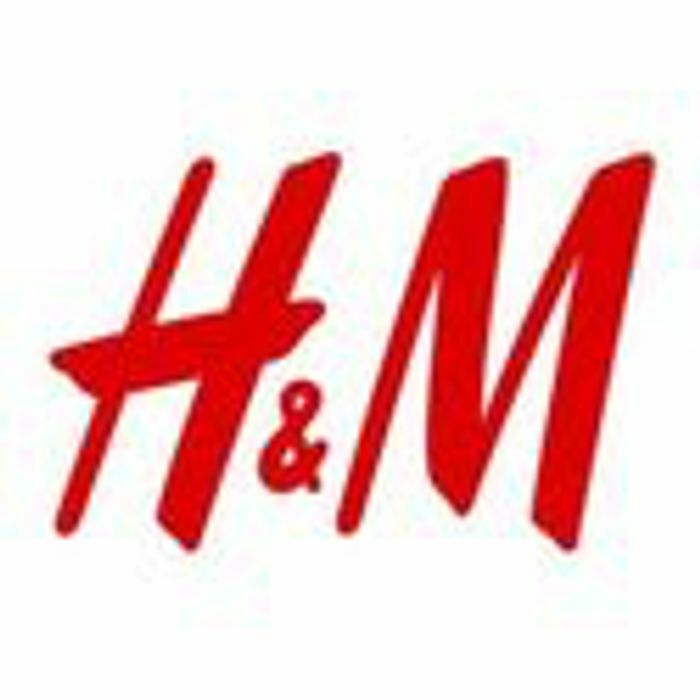 There is up to 70% off in the H&M sale. Ladies, mens, kids and home all on offer. I went to H&M shop today! really great value for money! thanks for sharing still! their 3 for 2 promos is nice as well!